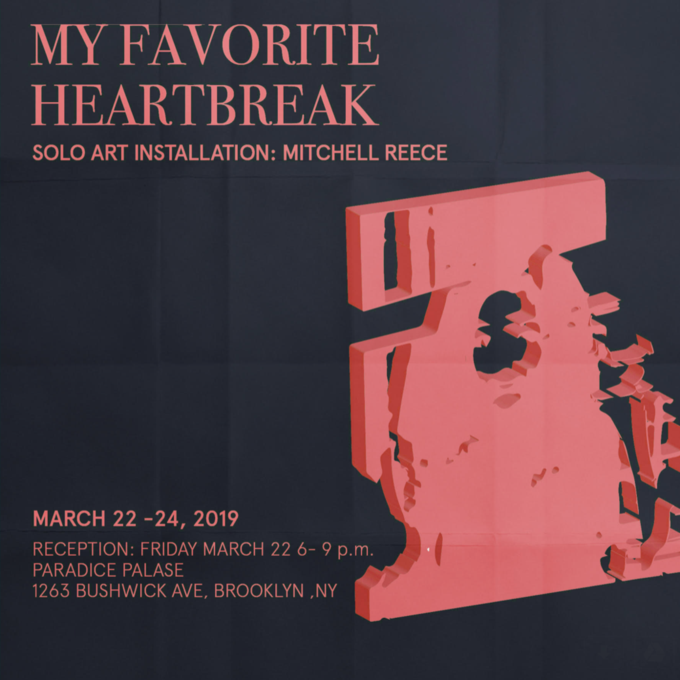 Mitchell Reece’s first solo exhibition, My Favorite Heartbreak, will be up this weekend, March 22 through 24, at PARADICE PALASE, a local art space in Bushwick. 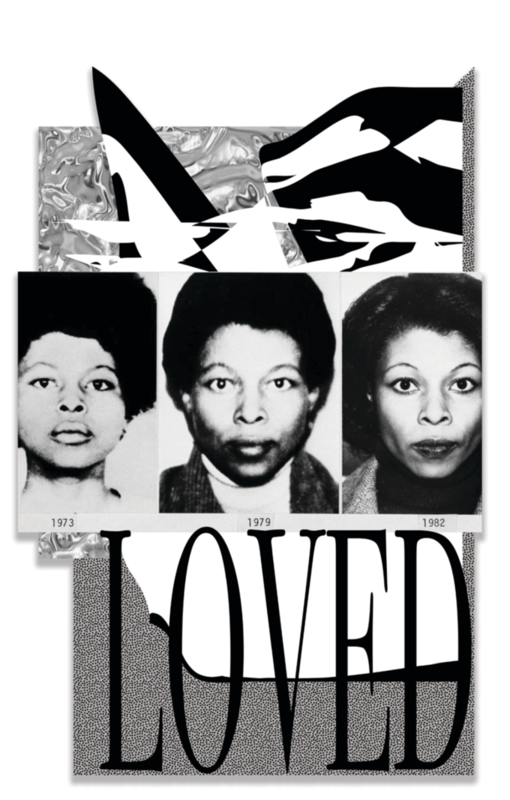 Originally a concept for an art publication, My Favorite Heartbreak is a multimedia exhibition that “engages the lives of political prisoners, figures of activism, and the state of America’s beautiful yet undervalued Black communities,” as stated on the press release. Using black figures in his collages from both pop culture and activist history, the artist demonstrates the hierarchies of histories that exist in today’s society. 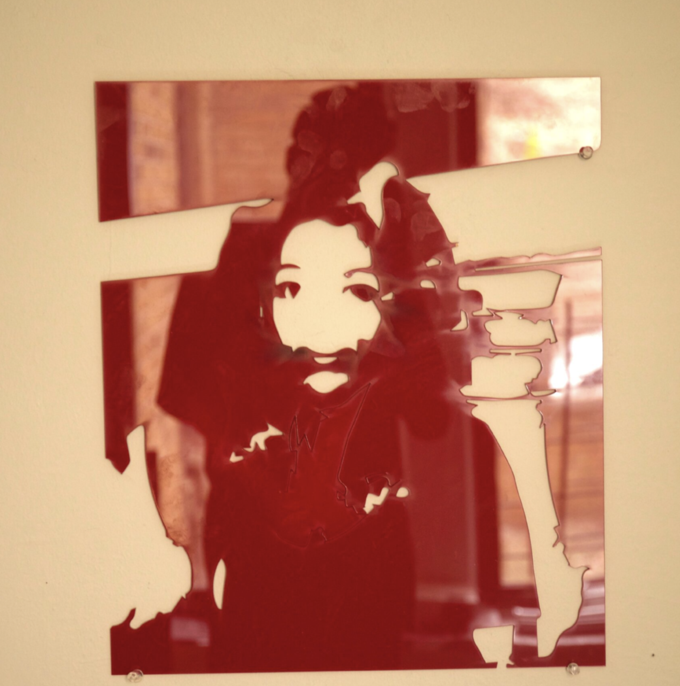 Similarly, Reece created plexiglass portraits of these activists to demonstrate the fragility of their position in the socio-political climate of the 1930s-1960s as well as the present. 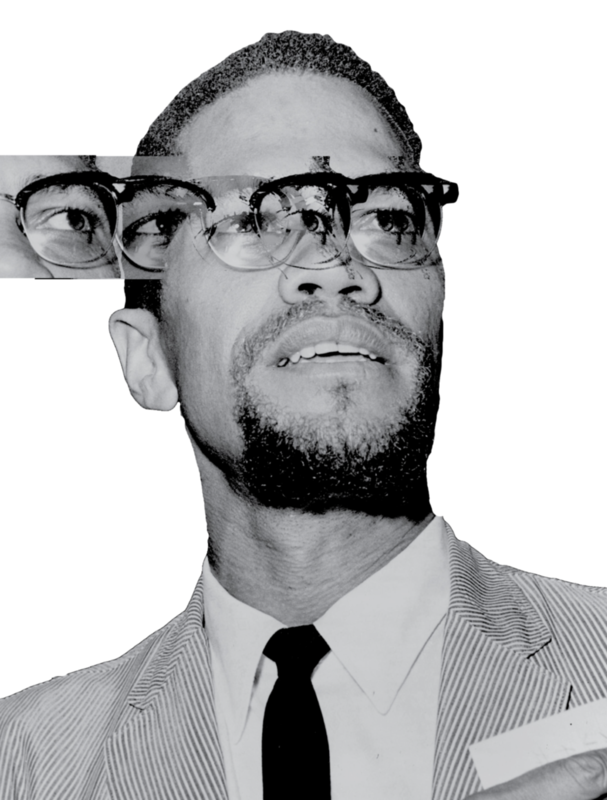 Reece’s work is historically and politically charged and dynamic. Given his background in graphic design, he is able to produce eye-catching compositions which make it hard for the viewer to ignore the realities being spoken through the artwork. Originally from Houston, Texas, Reece now studies Fine Art and Design at the School of Visual Arts in Manhattan. He is also a social educator at the Boy’s and Girl’s Club, which is where the idea of My Favorite Heartbreak was first conceived. “It was originally going to be a student show, but then evolved into the exhibition it is now,” Reece said. PARADICE PALASE is a “curatorial project space that believes in a community-supported gallery model and getting artists paid for their efforts,” as stated on their website. Located in Bushwick, PARADICE PALASE hosts gallery shows, events, and workshops with aims of building a stronger local arts community. 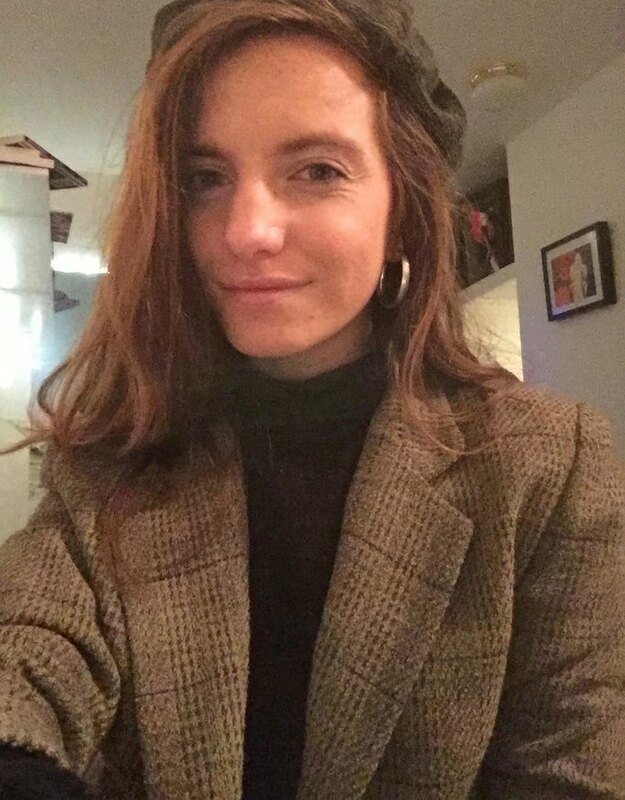 It was founded in 2017 by Kat Ryals and Lauren Hirshfield who both have “sought outlets for their artistic and curatorial efforts.” With curatorial spaces like PARADICE PALASE, artists like Reece are able to exhibit their work, build connections and especially in the case of My Favorite Heartbreak, start new conversations in artistic communities. My Favorite Heartbreak opens March 22 at 6 p.m. with an opening reception, and will be up until March 24 at PARADICE PALASE. For more information about Mitchell Reece, find him on Instagram or on his website. All images courtesy of Mitchell Reece.